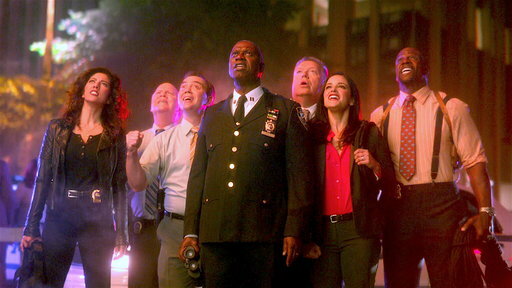 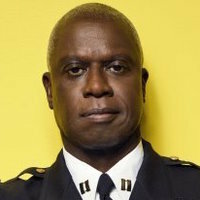 NBC announced today that Brooklyn Nine-Nine has been picked up for a seventh season. 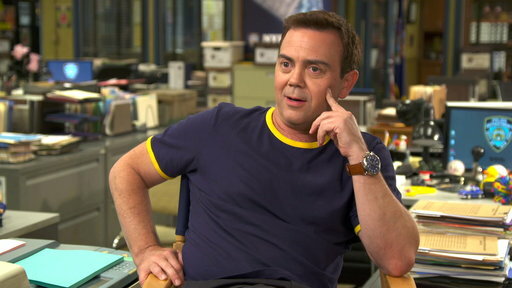 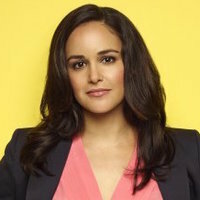 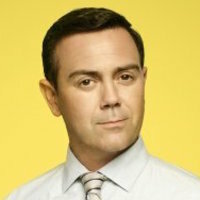 The good news marks the first renewal of the cop comedy at the peacock network since being revived from cancellation last year. 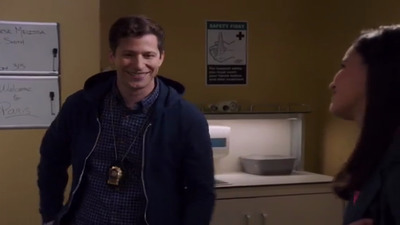 The half-hour series is currently seven episodes into its 18-episode sixth season, and so far things are looking good. 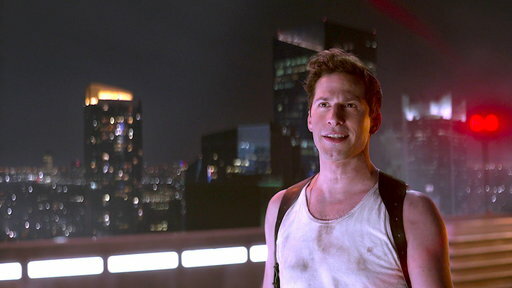 Ratings to this point have been solid in its Thursday night time slot, and critical consensus is that the show hasn't missed a beat comedically since its return. 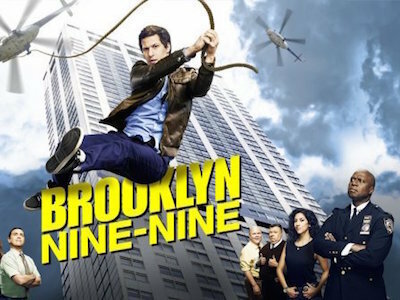 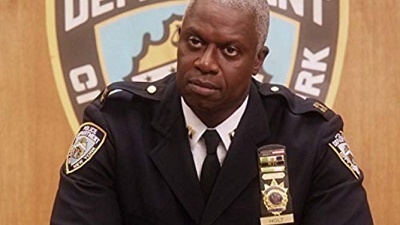 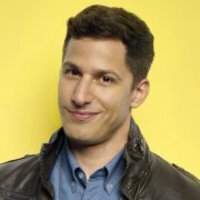 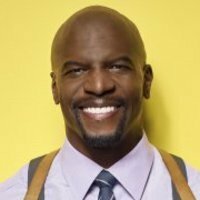 Look for Season 7 of Brooklyn Nine-Nine during the 2019-2020 season.